This entry was posted in Life and Whatnot and tagged Google Images, Happy Labor Day by Lynn Rush. Bookmark the permalink. Happy Labor Day. Think I’ll stay up now. Happy Labor Day…I am thinking I’d like to get back to sleep. I’m too tired to labor right now. LOL! I hear ya. 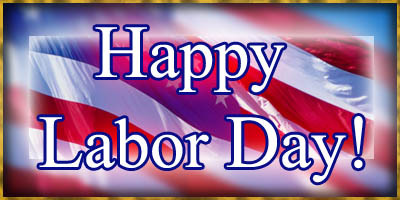 Enjoy your Labor Day, Debi! !